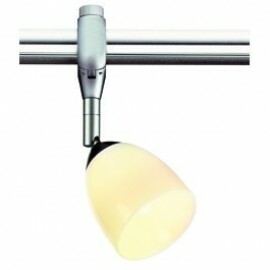 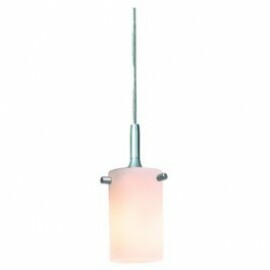 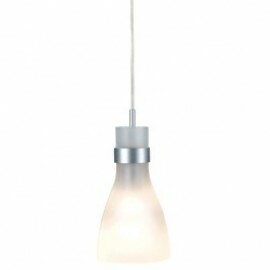 Right lights has a range of Easytec 240v Track lights silver in different shapes and sizes. 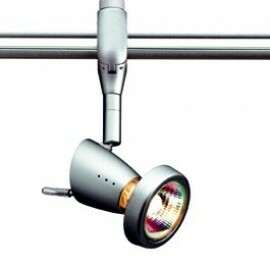 Easytec 240v track lighting is becoming more popular in homes and commercial properties due to the flexibility of the systems. 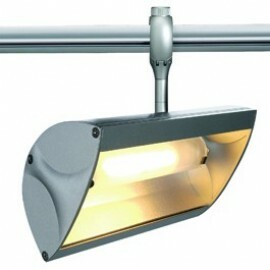 Using the easytec mains track systems provides a modern and sleek appearance. Pendant easytrac 240v silver track systems, spot light easytrac 240v silver track systems and LED easytrac 240v silver track systems. 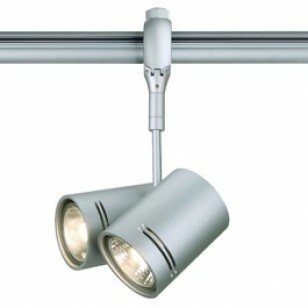 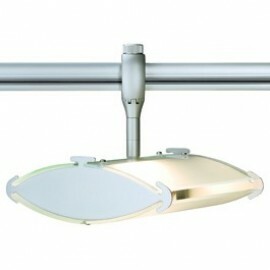 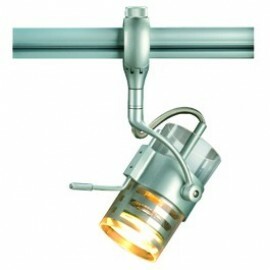 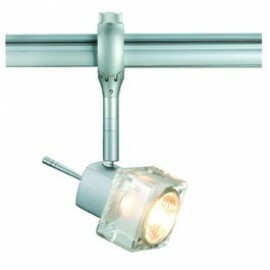 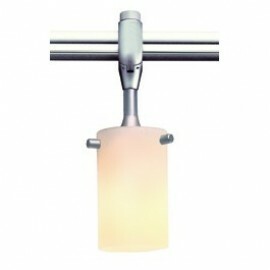 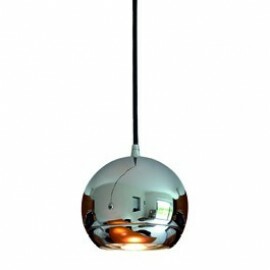 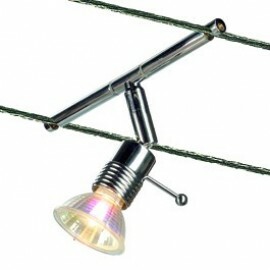 Browse our collection of easytec 240v Silver track lights and find the perfect light for you.